This video is a demonstration of the use of what are called "consonant inequalities" in Renaissance Design, combined with the use of the square root of two. 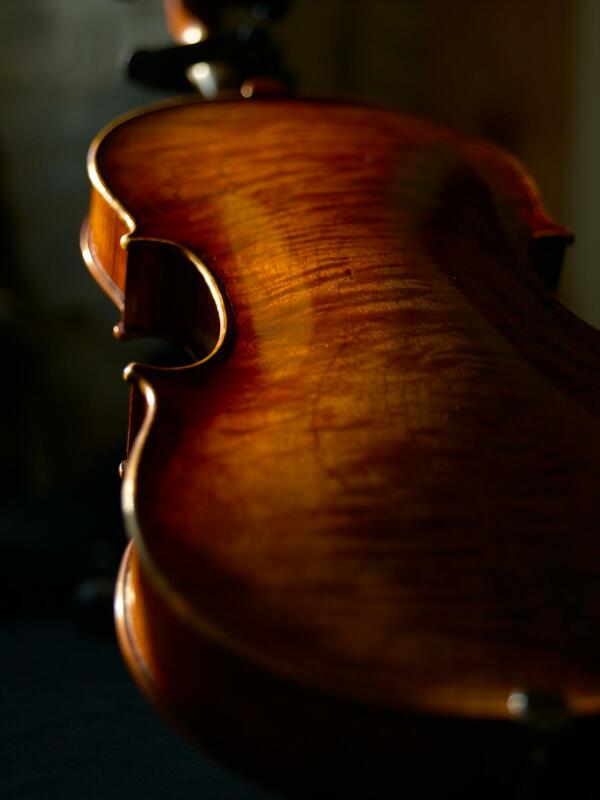 This combination is a common one, seen in Renaissance architecture and also in the design of the violin . This window drawing by Michelangelo shares the same basic structure as the framework used to draw Cremonese sound holes. 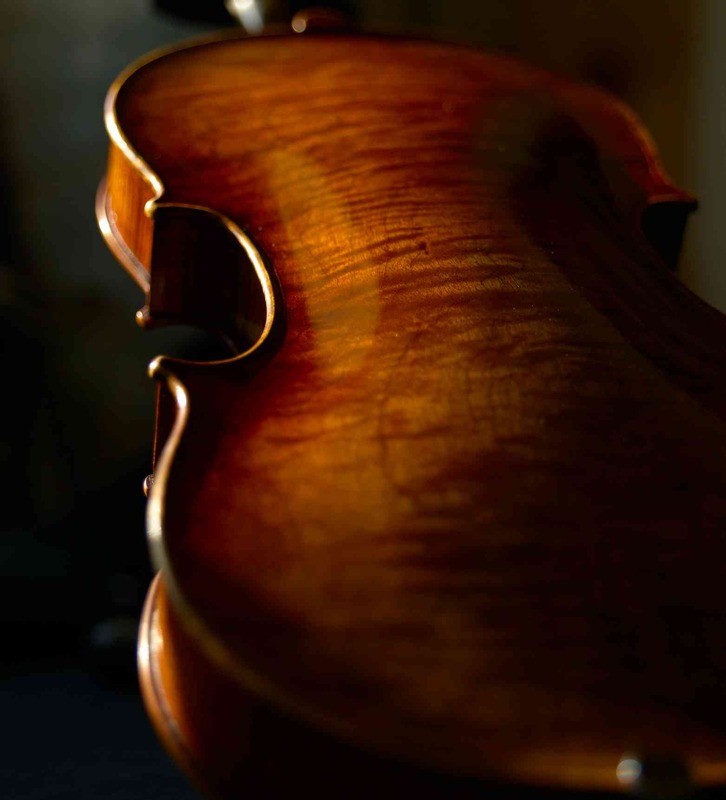 This is a companion video to the article "Universal Harmony", published in the Strad Magazine in January 2019.